The taxi trip from the airport is around 20 minutes long. It is advised to use licensed taxi services offered at the airport. The easiest way to go Crowne Plaza Porto Hotel by public transport from the airport is by subway. The journey from Francisco Sá Carneiro Airport to Casa da Música subway station is 30 minutues (subway line E - "Purple"). Please check the subway timetable here. 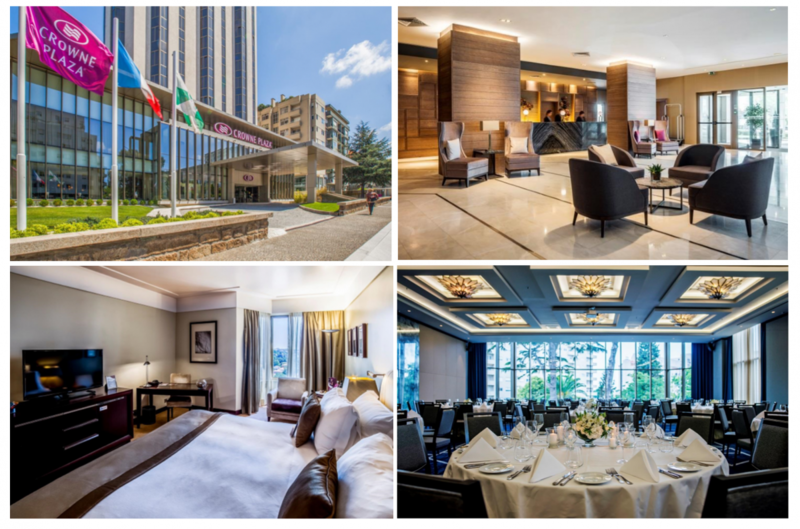 Crowne Plaza Porto Hotel is 16 minutes wallking distance from the subway station. Please use this reservation form to book your room at Crowne Plaza Porto Hotel and send to opocp.meetings@ihg.com. We advise you to book your room at Crowne Plaza Hotel shortly. There are other hotels walking distance from Crowne Plaza, located as well at Avenida da Boavista. For accommodation preferences, we kindly invite you to use the standard booking channels to find a suitable option for your needs.